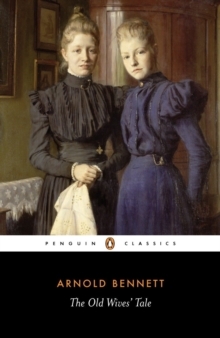 First published in 1908, The Old Wives' Tale affirms the integrity of ordinary lives as it tells the story of the Baines sisters--shy, retiring Constance and defiant, romantic Sophia--over the course of nearly half a century. 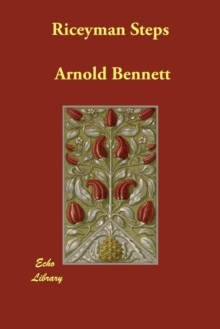 Bennett traces the sisters' lives from childhood in their father's drapery shop in provincial Bursley, England, during the mid-Victorian era, through their married lives, to the modern industrial age, when they are reunited as old women. 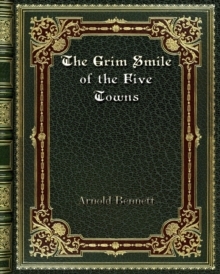 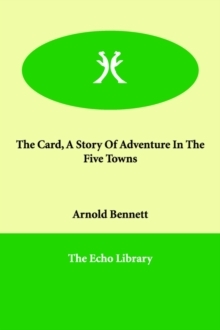 The setting moves from the Five Towns of Staffordshire to exotic and cosmopolitan Paris, while the action moves from the subdued domestic routine of the Baines household to the siege of Paris during the Franco-Prussian War.